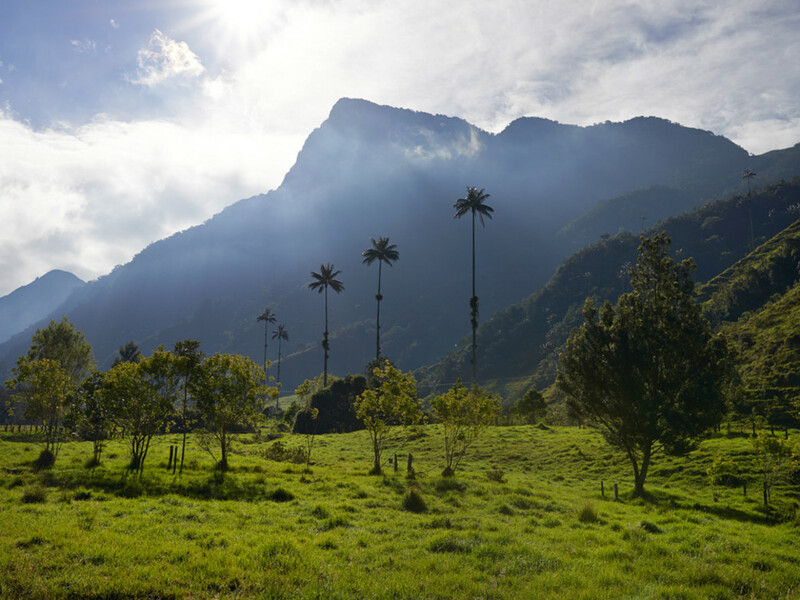 In Colombia's Cocora Valley, clusters of slender palm trees stretch through the mist to touch the clouds. 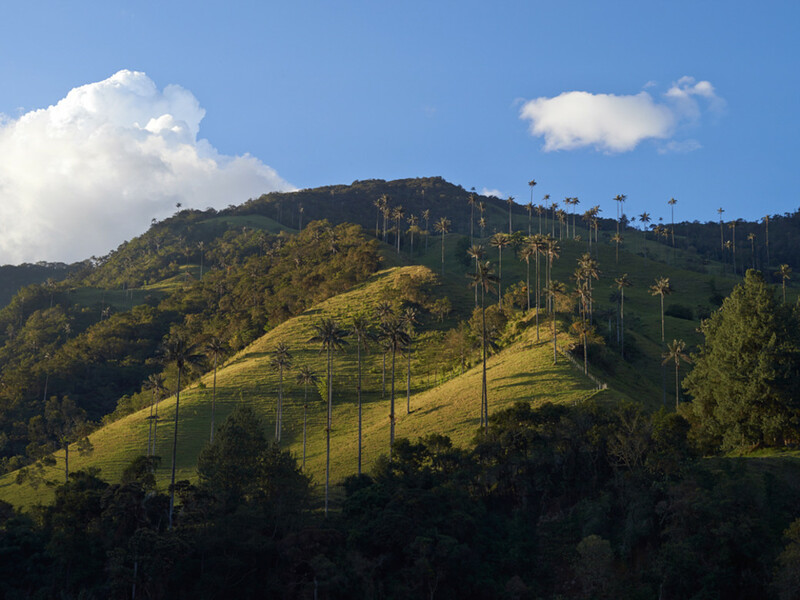 The elongated trunks, striped with intermittent leaf scars, rise to nearly 200 feet. 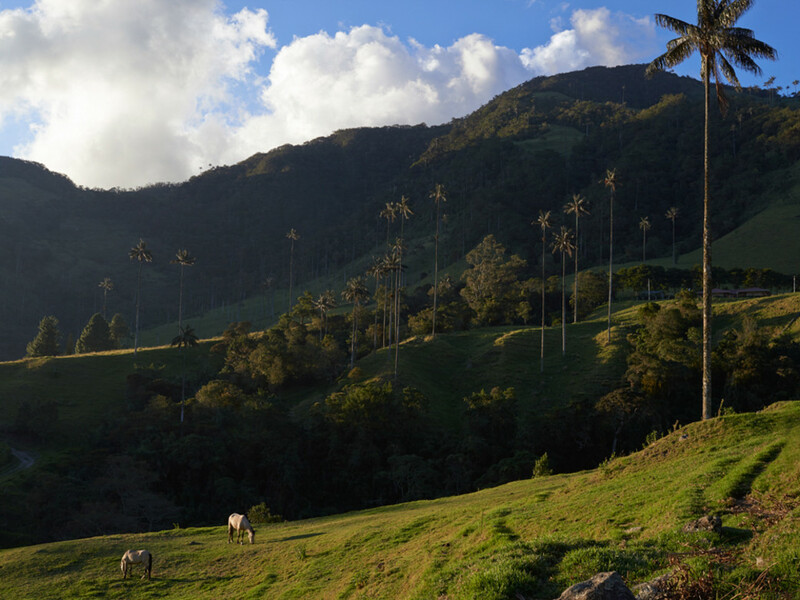 The tree is the Quindio wax palm, or Ceroxylon quinduiense. 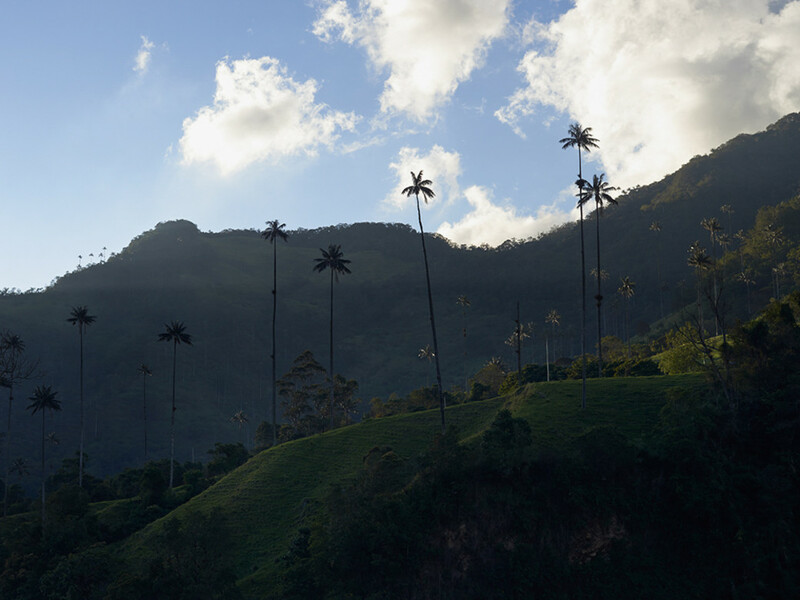 It is, you might say, a very rooted tree, for the Cocora Valley is the only place on earth where it grows. It's an acutely narrow range for a plant species, this sliver of verdant Andean foothills. 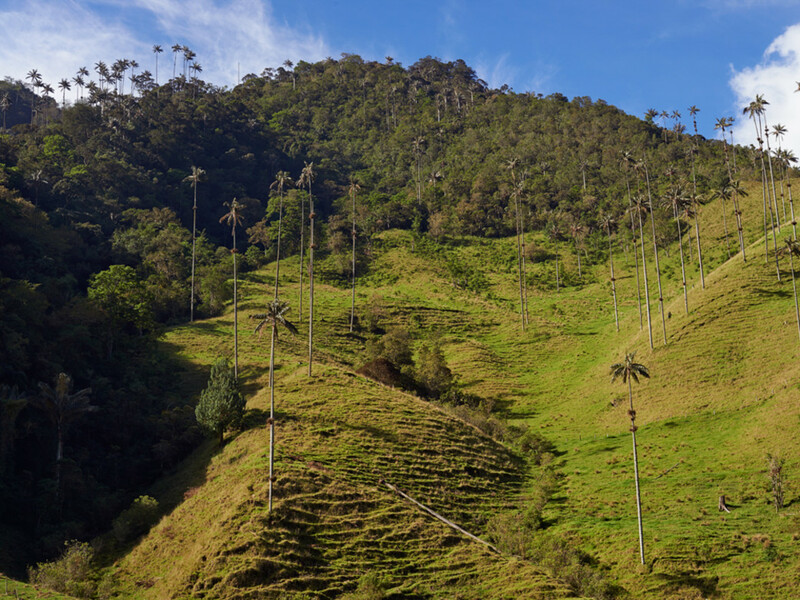 And while it makes the Quindio wax palm special, the tree's limited domain also renders it particularly vulnerable to the dangers of diminishing habitat. 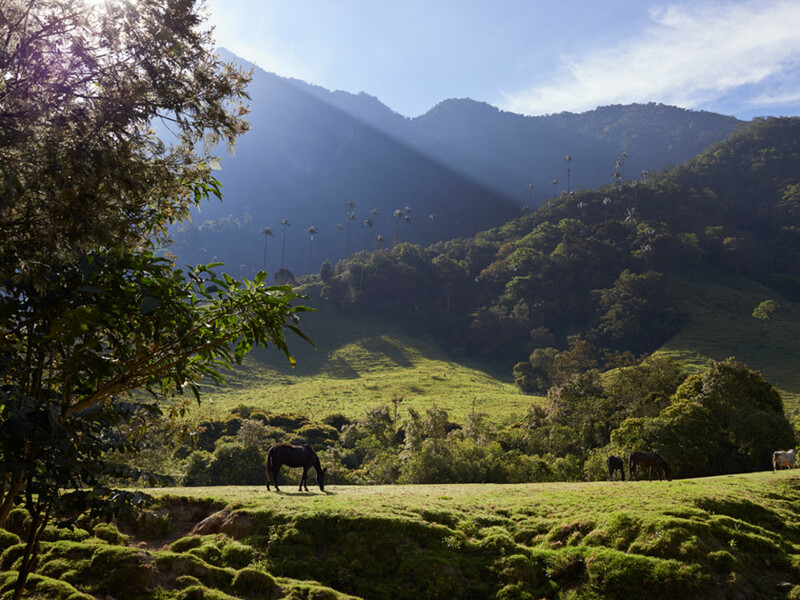 Cocora Valley is named after a princess of the pre-Colombian Quimbaya civilization whose name meant “Star of Water." The name makes sense: the valley gets 70 inches of rain a year on average, as well as additional moisture from an often-present mantle of mist and fog. 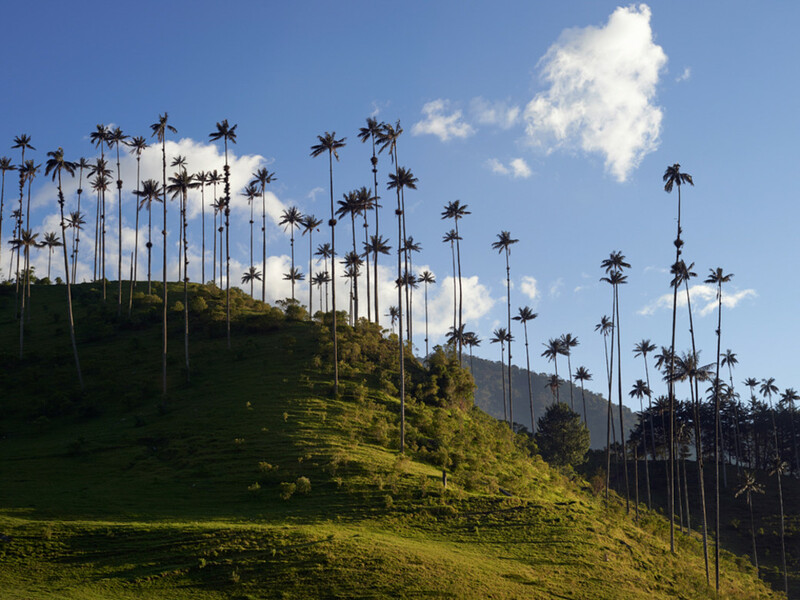 The trees are situated at an intersection of tropical jungle and sparse alpine biomes, within the “cloud forests" of the Andes, where they grow out of the Cocora Valley's acidic, sandy soil. 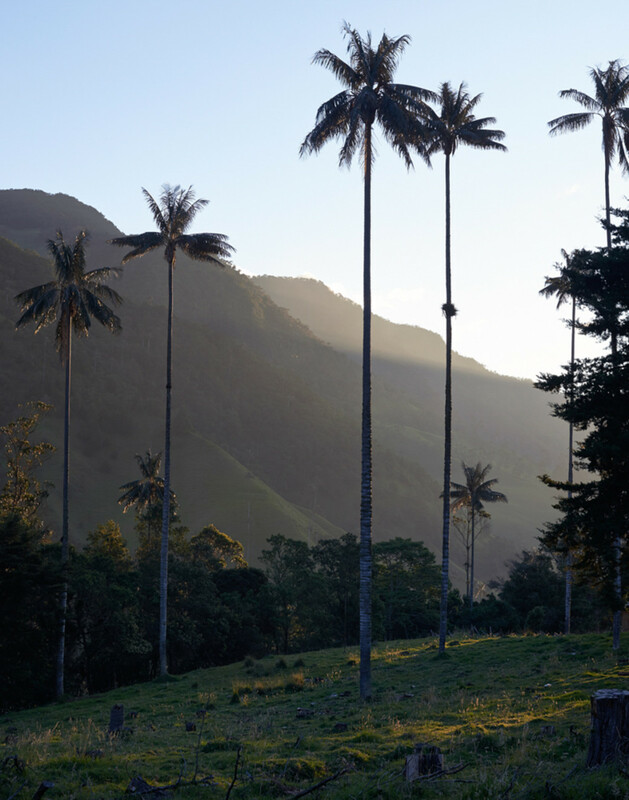 For centuries, people have made ample use of this native palm, turning its wax into candles, its wood into buildings, and its fruit into livestock feed, and distributing its waving fronds for Catholic celebrations of Palm Sunday. 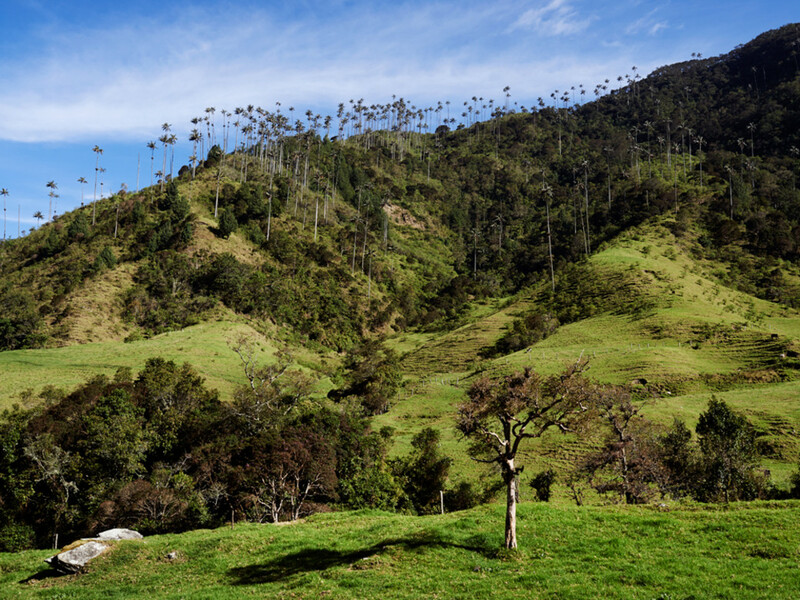 The tree was on the verge of extinction when, in 1985, the Colombian government—with the backing of the Catholic Church—stepped in and created a wildlife sanctuary in Cocora Valley. 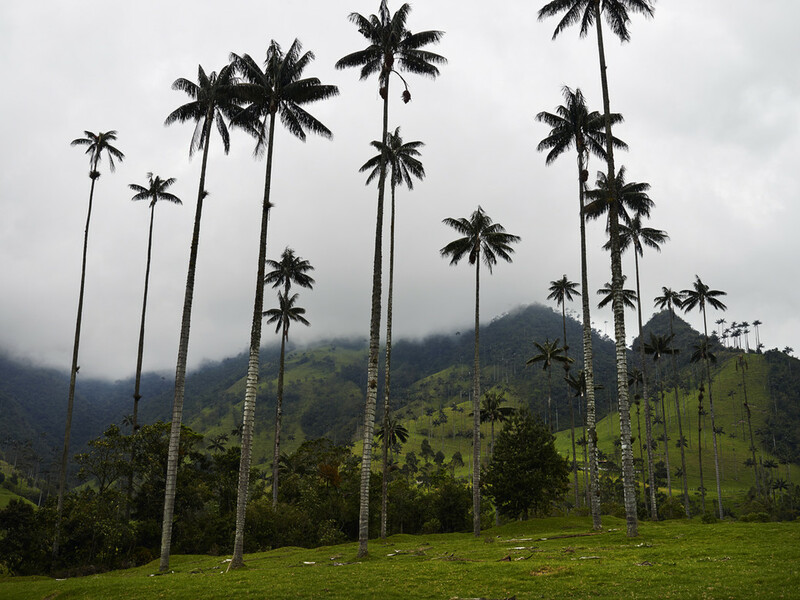 The rampant felling of the Quindio wax palm ended, and it was declared Colombia's national tree. At Ikateq, the remains of a U.S. WWII base slowly rust on the tundra. The little mountain that caused big problems.